Collaborate with Fossa Chocolate, which is a local chocolate factory; we have produced a particular chocolate bar using the Sake Kasu, which is sake lees off-product of sake brewing. 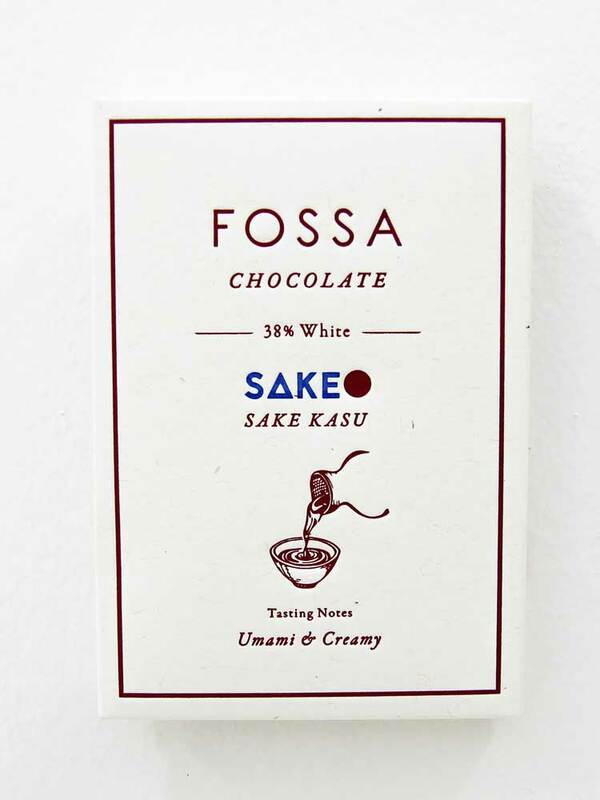 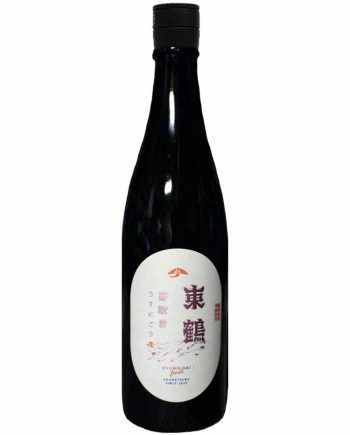 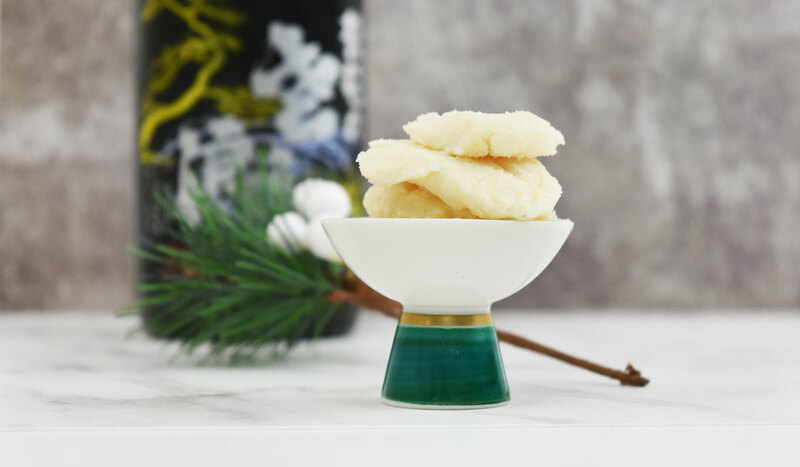 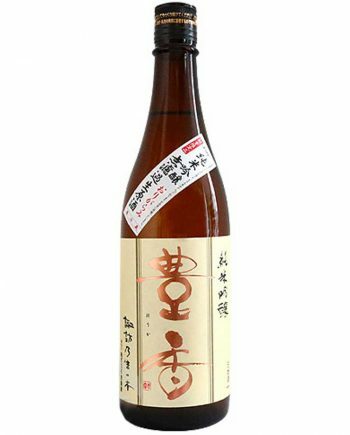 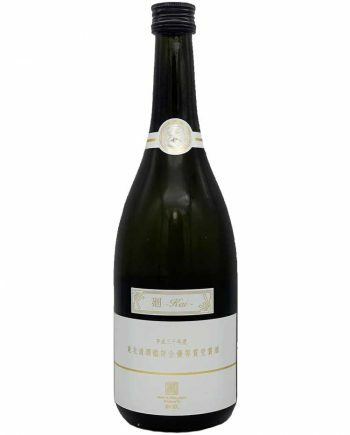 Made with sake kasu produced in the process of brewing Daiginjo – the highest grade of sake brewed by Asahara Shuzo, this bar is full of umami and fruity aroma with a creamy mouthfeel. 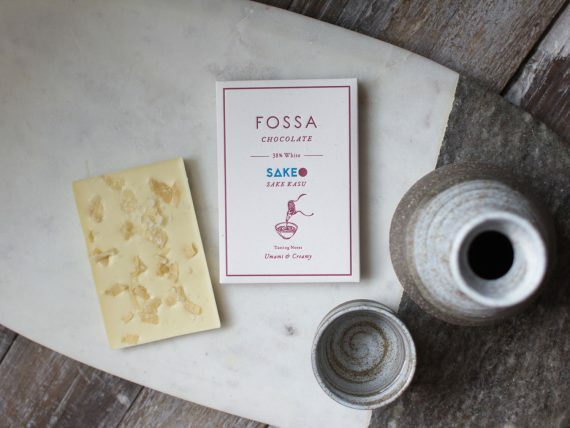 The use of natural undeodorized Peruvian cacao butter lends a gentle kiss of cocoa aroma, finishing off with a touch of sea salt flakes for a well balanced delicate bar.